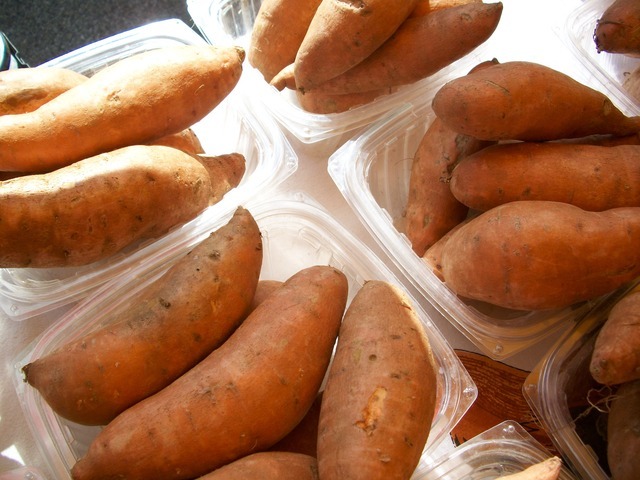 Everyone knows bananas are loaded with potassium, but did you know sweet potatoes contain more potassium than bananas? Below are 17 potassium rich foods. Use this list to start incorporating more potassium rich foods in your diet. Fresh tomatoes are an excellent choice, but tomato paste and pureed is even better. 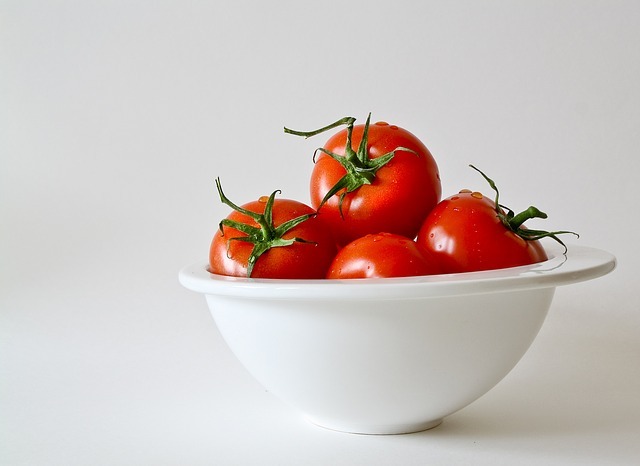 ¼ cup of tomato paste contains 664 milligrams and ½ cup of tomato puree contains 549 milligrams of potassium. ¾ Cup of carrot juice contains roughly 500 milligrams and ¾ cup orange juice contains 355 milligrams of potassium. When it comes to beans, ½ cup of white beans contains a whopping 600 milligrams of potassium. Although other beans don’t come in as high as white beans, adzuki, great northern, kidney, lentils, lima, pinto, soy, and split peas are all potassium rich. Dark leafy greens such as collard greens, kale and Swiss chard are all potassium rich but spinach ranks amongst the highest. One cup of spinach contains 30 grams of potassium and one cup cooked spinach contains 180 grams. A baked potato with its skin contains roughly 173 grams of potassium. Sweet potatoes are loaded with potassium; they contain 694 milligrams of potassium. Squash is another excellent source of potassium. One cup of baked acorn squash contains 205 grams of potassium and ½ cup of winter squash contains 448 milligrams. Other sources are butternut, Hubbard and zucchini. ¾ Cup of prune juice contains 530 milligrams of potassium, while ½ cup of stewed prunes contains 400 milligrams. 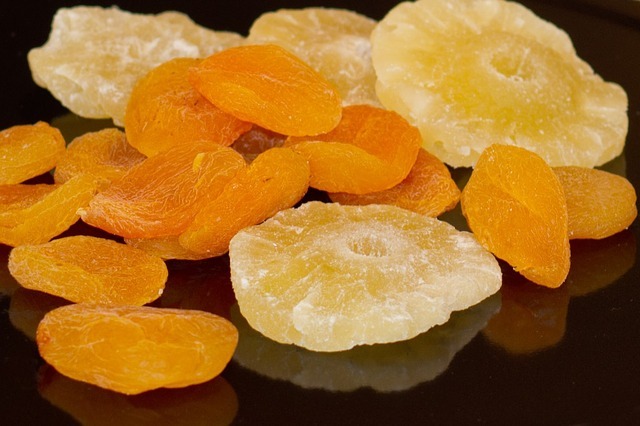 Dried apricots are very potassium rich; ½ cup contains 65 grams of potassium. Peaches, prunes and raisins also rank high in potassium. 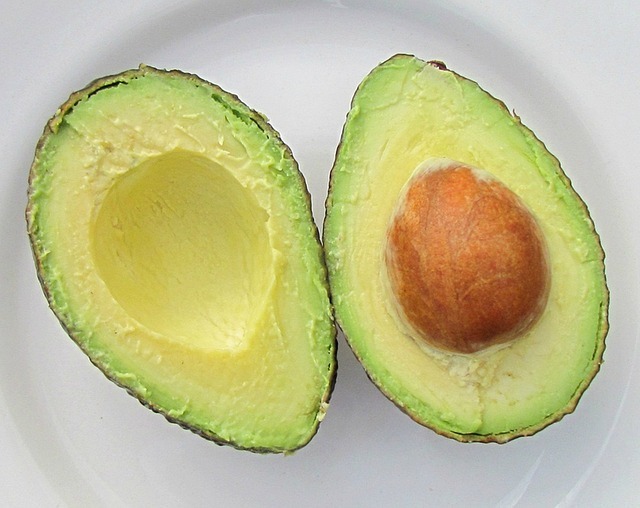 An average sized avocado contains roughly 200 grams of potassium and ½ cup pureed contains 115 grams of potassium. A top pick seems to be bananas and there’s a very valid reason for it; one medium sized banana can contain more than 400 milligrams of potassium. One cup of plain, skim/non-fat yogurt contains roughly 245 grams of potassium. 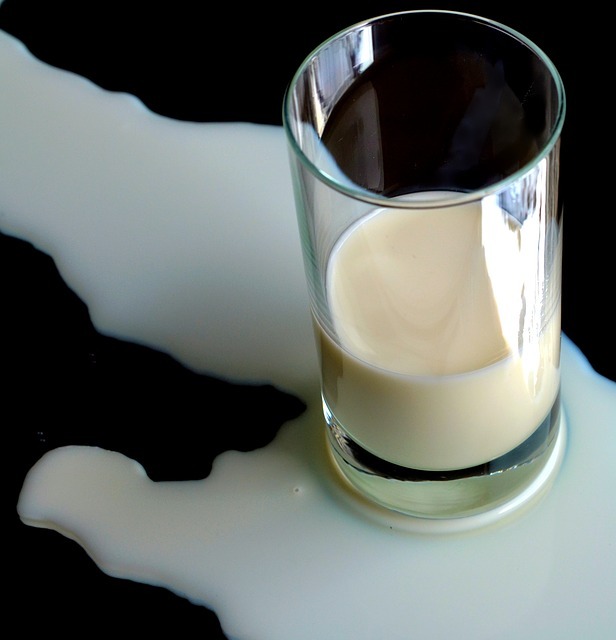 One cup of non-fat or skim milk contains approximately 382 milligrams of potassium. This is my personal top pick. One tablespoon of blackstrap molasses contains 500 milligrams of potassium. 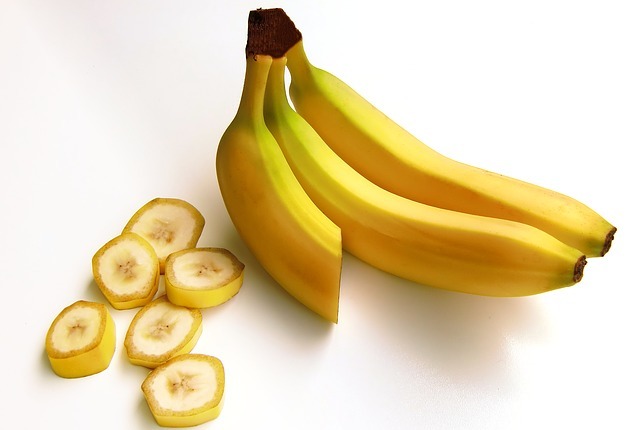 Potassium helps with the balancing of electrolytes. If you suffer from fatigue or leg or muscle cramps your electrolytes may be out of balance. Try incorporating some of these potassium rich foods into your diet daily. Grams and milligrams are approximate. What potassium rich foods will you be adding to your diet? Let me know in the comment section below.